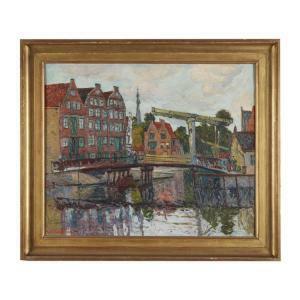 Find artworks, auction results, sale prices and pictures of Andre Wilder at auctions worldwide. 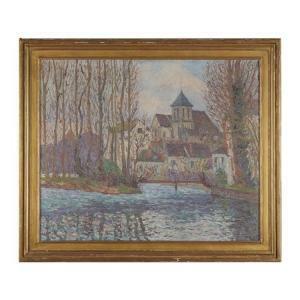 ANDRÉ WILDER (french 1871–1965) VIEW OF THE CHURCH FROM THE RIVER Signed and dated ''A. 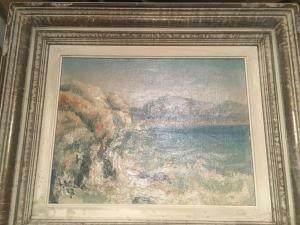 Wilder 1904'' bottom right, oil on canvas 23 3/4 x 28 7/8 in. (60.3 x 73.3cm) provenance: The Collection of Georges Perrier, Philadelphia, Pennsylvania. 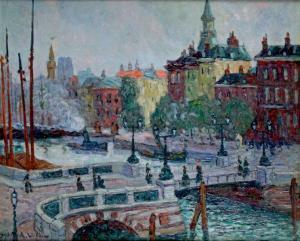 ANDRÉ WILDER (french 1871–1965) ALONG THE CANAL Signed and dated ''A. Wilder 1904'' bottom right, oil on canvas 23 1/2 x 28 3/4 in. (59.7 x 73cm) provenance: The Collection of Georges Perrier, Philadelphia, Pennsylvania.